A £40 smart speaker thrown in with your new SIMO? Yes, please! Talk about two birds with one stone – if you like the idea of commanding your speaker with just the power of your voice and you're in the market for a new SIM only deal, then your numbers have just come in. Carphone Warehouse is currently offering the £40 Google Home Mini for free to anyone that snaps up selected SIMO tariffs. 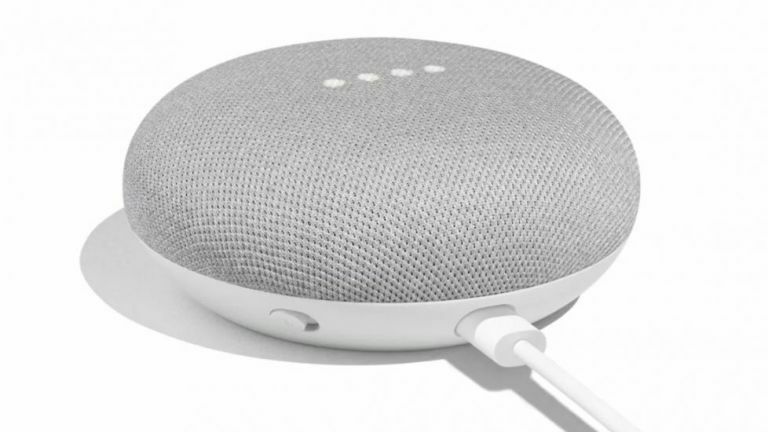 Be warned, though, this deal is only running for two weeks so you’ll need to be quick – presuming the free Google Home Mini supply even lasts that long. This SIM gets you a hefty 20GB of 4G data, unlimited minutes and texts with Vodafone. You'd have to do A LOT of Spotify streaming, podcast downloading and email checking to get through that. As you know, Carphone will throw in a Google Home Mini for free. And the tariff also permits Global Roaming, letting you to use all your allowances in over 150 worldwide destinations. There are plenty of other contract options for varying data amounts and price which also throw in the Google Home mini as part of the deal, so head over to the pay monthly SIM only deals section of the Carphone Warehouse to check them out.